For the most reliable Porsche service Melbourne drivers trust, let European Vehicle Services help. You can be sure that with over 20 years’ experience behind us, we carry out the best car services in Melbourne at an affordable price. This combination makes a popular choice among customers across the city and brings many of them back for their next service or car repairs. 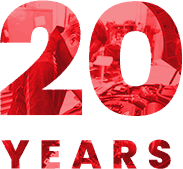 By using the best diagnostic and testing equipment available, we are able to discover any issues with your vehicle and put a plan in place to resolve them. 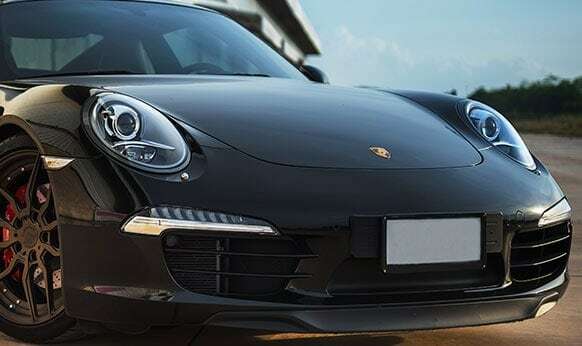 We only use official Porsche parts in our repairs and replacements, so you can be sure what’s under the hood is what is supposed to be there and will bring out the most efficient and smooth journey you’ve had. We understand how important your vehicle is to you, and that’s why quality work and parts are important to us. 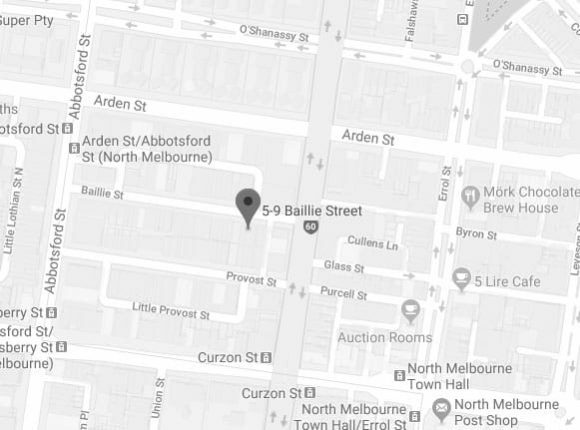 Our independent workshop is in North Melbourne, but our team can reach you across the area to help with any problems you may have – as it’s not always possible to get to us! We do everything we can to get you back on the road quickly, so the cost to your daily life is as low as possible. Our specialist mechanics provide the best Porsche service in Melbourne but owners of vehicles from brands such as MG, Alfa, Land Rover, Saab, Renault, Volvo, Triumph, Citroen, Audi, BMW, Peugeot, Jaguar, Mercedes, Skoda and Volkswagen will also find a warm welcome with us. For the best Porsche service in Melbourne, contact the team at European Vehicle Services today and find out what we can do for you. By using authentic parts and components where possible, and adhering to the manufacturer’s standards, it is little wonder the team at European Vehicle Services have become the Porsche service professionals Melbourne motorists trust above all others. Thanks our high quality and affordable Porsche repairs and servicing we can ensure that our customer’s vehicles drive and perform to the highest standards possible. To book your Porsche in with the best “auto care workshop near me” call us on 03 9329 7559.